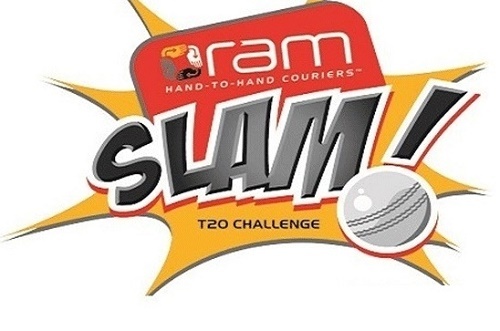 Ram Slam T20 Challenge is a twenty20 premier league of South Africa that take place every year since 2003. Earlier the competition was known as Standard Bank Pro20 from 2003-04 edition to 2010-11 season. 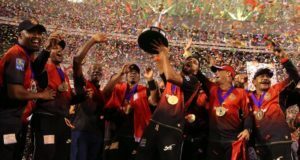 2011-12 edition was popular as MiWay T20 Challenge. 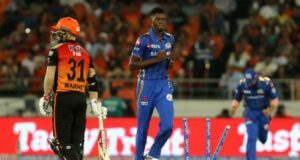 Cape Cobras are the current champions of Ram Slam T20 Challenge. 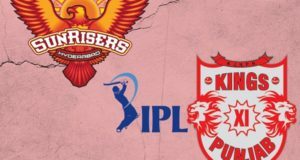 Let’s have a look at the complete list of winners in Ram Slam T20 Challenge.